5 “AHA” Moments From My Whirlwind Weekend! My whirlwind weekend began with a simple phone conversation with a close friend of mine. This opportunity came about from seconds of hanging up the phone when I asked “what are you doing next weekend, are you working?”. My friend asked if I was available to help with her event in Oakland,CA and I said “Yes, I’m available!”. The next thing you know, the following weekend I’m on the plane to California to support my friend,connecting with AMAZING women, deepening my friendship bond, and enjoying the San Francisco scenery. The moral of this experience is, when opportunity knocks open the door. If the opportunity that is presented to you feels right, don’t get too caught up in the “HOW”. Also, don’t be afraid to say YES to yourself. This is where I experienced most of my “aha” moments. When you have supportive friends in your life, they will tell you the TRUTH with tough love (in my case). Not the “harsh truth”, just enough fire underyour tail to wake you up a bit. My friend and I had a great deep discussion, and realized certain aspects of myself risen to the surface– residues of self-sabotage. In that moment she helped me to become aware of my blind spots. Especially, in the area of how approach my business. Though I’ve made progress and growth in this area. At times, I’m still playing small, not honoring my worth, and drowning out my own voice through the voices of others. It’s great to have supportive people in your life who want to see you grow and prosper. They are not afraid to give you “though love” when necessary, which, can cause inspired actions to help you move forward. This was one of the major lessons that I learned from the time I arrived to San Francisco till my departure. Literally, from beginning to end this was my underlying message. When I landed at San Francisco airport, “MY PLAN” was to meet up with a good friend (Atlanta) of mine who lives in Oakland, before heading to the hotel. Due to time restraints we had to rearrange our plans to possibly reconnect before my short visit. I called Uber to pick me up from the airport (SFO) to Oakland, when I got in the car, the driver stated he doesn’t go to Oakland. He cancelled my trip, due to rush hour traffic on the bridge would take about over an hour to CROSS over the bridge. I called my other friend (hosting event) to inform her that I’ll stay in San Francisco and meet at the book tour. 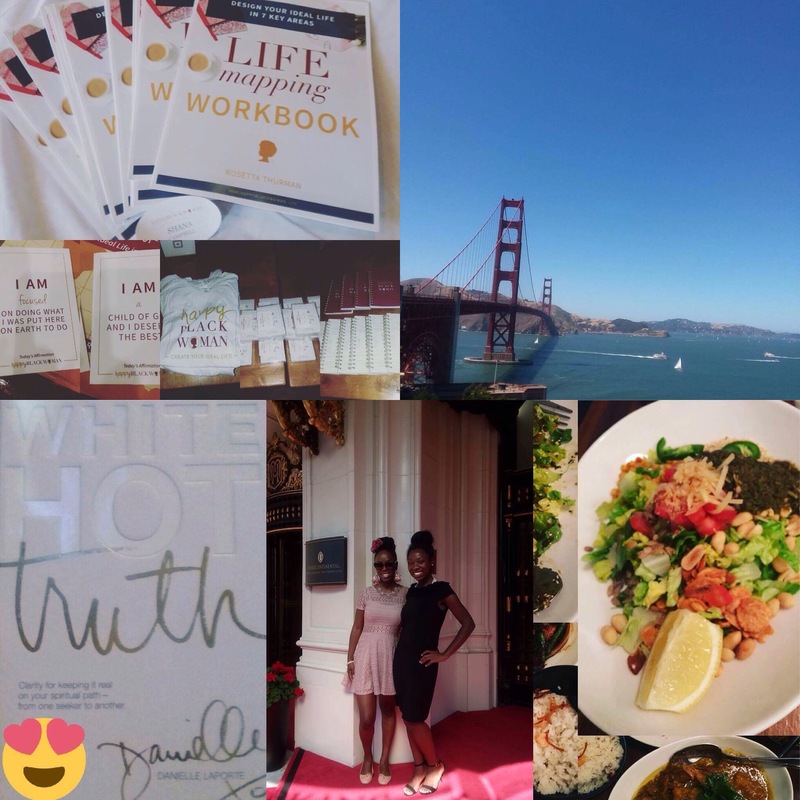 She got us tickets for Danielle LaPorte book tour ( Hot White Truth). Then afterwards, we took pictures with the author,autographed our books, and tried Brumese food for first time. Overall, my only “agenda” I had was get on the plane to California, go to book tour Friday evening, help at friend’s event on Saturday and anything goes from there. The funny thing, my last day in San Francisco, I got up EXTRA EARLY to leave the hotel by 6:30am. I called an Uber driver that was estimated to arrive around 11 minutes, then it turned int 15 mins, then it turned into another 15 mins and then FINALLY! The driver was arriving 3 mins away, then I received a message that driver CANCELLED my trip and charged me! What!!!! I tried not to be pissed, but, the good thing was that my flight didn’t leave till 10:45am. Thankfully, I was way ahead of schedule. Fortunately, I got another Uber driver that was already in the area less than 5 minutes and was a pleasant experience. Moral of this experience is just go with flow, be present and live in the moment. No need to get bogged down by the past or caught up in the future, because, it can steal the valuable moment of the present. This whirlwind trip shook up my mundane routine that I needed. My time in San Francisco was a great balance of work and play. It was great time for self-reflection to shed light on my current circumstance that shifted my perspective. As a result, I gained deeper insights, clarity, and plans of taking inspired actions. Sometimes you need to shake up your mundane routine and get out of your comfort zone. You gain valuable insights that can provide a different perspective or result. Make sure that you schedule some time for self-care to unplug. It’s important to take time out, to tune in. The overall outcome of this whirlwind expedition lead me to CLARITY! I felt this experience was a sneak peek of my upcoming summer retreat. This is possibly a taste of the few women can experience on this “island getaway” to get the necessary clarity they need. If you feel stuck or stagnant implement number 4 on this list. Once you receive the clarity, make sure to take the inspired action (s) that will create a SHIFT within yourself. 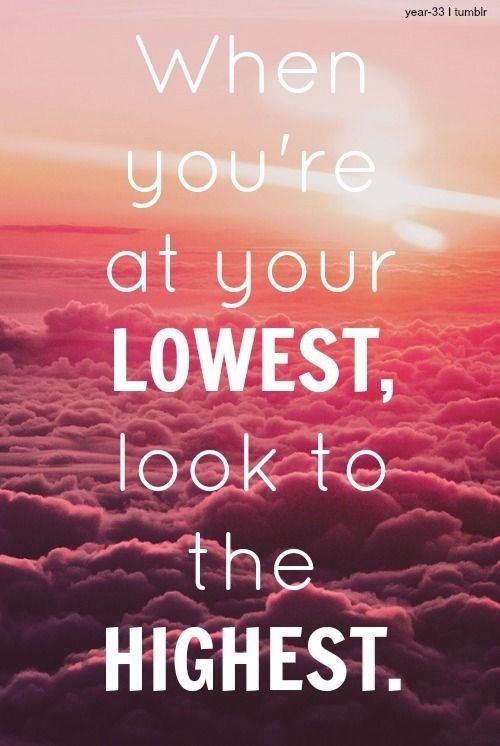 Most times when you are your LOWEST, is when you can get the MOST CLARITY. Allow the EMOTIONS to come up to the surface, don’t suppress it. It’s time to RELEASE what’s been holding you back. It is the Catalyst you may need that Catapults you to your HIGHEST POTENTIAL REALIZED! Wow! I can’t believe that I am at the end of my 30 days journey. As the LOVE affirmation stated above. It has been my experience that I see my life expanding in “every good way”. God’s LOVE is ABUNDANT that will enrich your life if you acknowledge this as truth. If you experiencing or have experience expansion in any area of your life, it’s a reminder of God’s ABUNDANT LOVE being expressed through You. What I have learned from this experience is that doing affirmations correctly (getting into the feeling) and on a consistent basis will enhance your moment, day, and life. Thank you for sharing this journey with me! I realized that it is fun to have company while you are implementing something new in my life. I’m not sure I would have been consistent with this 30 Days Of LOVE Affirmations ™I. This was a great way for accountability in order to develop a habit. It has been my pleasure to share these with you and I hope in some way that you found these LOVE affirmations beneficial. –	Even though the 30days… has completed, I encourage you to continue to implement positive affirmation in your life. –	Affirmations can create a mental shift from scarcity mindset to an abundance mindset. –	You have the ability to enhancing your life by changing the way you think, see, and tell yourself. Are you waiting for something good to happen, a breakthrough, or a MIRACLE? It can be in any area of your life, whether it’s in a relationship, financial, spiritual, and etc. You may feel like you to on the brink of a breakthrough that you have been anticipating. Or patiently or impatiently waiting for a SHIFT to happen. At times, it can seem like All the wishing, hoping, praying, and etc. that you are doing is in vain. Because, you are not seeing any physical “evidence” that a change is coming. You seem like you are stuck in the same place with little or no momentum. In those moments doubt, fear, and self-judgement can begin to creep in your mind. Yet, that tiny little voice on the inside encourages you remain HOPEFUL. This is where you can exercise your FAITH muscles to maintain a HOPEFUL outlook of your situation. – MIRACLES can happen at any moment, time, or place. Keep your eyes, ears, mind, and heart OPEN to witness it. – How can you create a MIRACLE for another person? – Keep the FAITH, maintain POSITIVE outlook, and EXPECT what you HOPE for will MANIFEST in your life. Lately, I have noticed that I am expressing my LOVE and Gratitude more frequently in my life. I don’t only express GRATITUDE when things are going well; I especially express it when things don’t go my way. I encourage you to see the silver lining in your moment of life’s disappointments. Emphasis on the word ” MOMENT”, which means any setbacks you are experiencing is TEMPORARY. In the midst of momentarily “defeats”, recite your gratitude and send LOVE to yourself, other, and your situation. – Don’t beat yourself up when you make mistakes, just learn and grow from your experience. – Setbacks, delays, or feeling stagnant can be frustrating,however, take advantage of the solitude that is giving you valuable insights in your quiet moments. – Each day say something that you are grateful for, whether in the mornings and/or right before bed. -To increase your state of GRATITUDE by keeping a gratitude journal. I feel so much LOVE and GRATITUDE right now! Words cannot express how my soul feel. I am overwhelmed with joy and bliss that I want to send everyone hugs and kisses. Life is so yummy when you fully embrace and embody your greatness. Not only from yourself, but, the greatness of others. You know those people who always welcome you with open arms, LOVES you unconditionally, able to express your fears with tears and they truly care. When you are around such people, the feeling of despair begins to dissipate in the air. I’m sure many of you have friends that you consider as family, and you may feel closer to these people than your biological family. So, when I use the term “family” in this affirmation it’s not limited to your biological family (just FYI). Really show and tell the people who are close to you that you LOVE them. 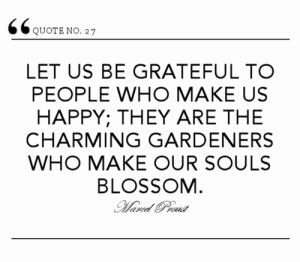 To keep the LOVE and GRATITUDE circulating in your life. Regradless of any challenges or obstacles that you maybe facing in your life. You can always find something to be Grateful for. p.s. I was inspired to write this affirmation, because, all of the LOVE & Support I recieved from family and friends. Due to the pre-release of a collaborative book called SHIFT, which I had the honor to participate in this wondeful experience. I want to share the LOVE, if you haven’t downloaded your copy on Kindle copy for 99 cents (limited offer). Click here to get an EARLY bird special,lol. Thank you for your support! 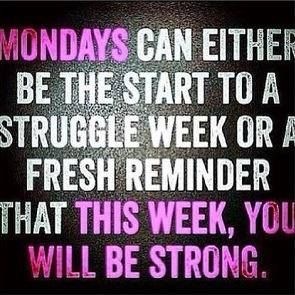 How do you choose to begin your week? Whether you are a single individual, in a committed relationship, or married. It’s always a good time to nurture your romantic relationship. Because, it all begins with self, I’m not talking about being egocentric or selfish. I’m talking about continuously cultivating self-love in your life. Self-love can be cultivated by staying committed to your personal growth, establish healthy boundaries, practicing authenticity and the like. Regardless of your relationship/marital status, you are always the common denominator— YOU are always there,lol. If you are a single man or woman, cultivating self-love will give you a sturdy foundation to build your house of LOVE! In addition, the person that may enter your life is more likely to reflect your worth. If you are coupled or married, oftentimes, the state of your relationship act as a mirror that reflects the state of your self. Whatever is showing up for you do not view it as judgement or shame, rather look at as feedback. If it’s something you like in your relationship continue to grow in LOVE; If not, change it and continue to grow in LOVE!